Just £5 for a morning of Creative fun. 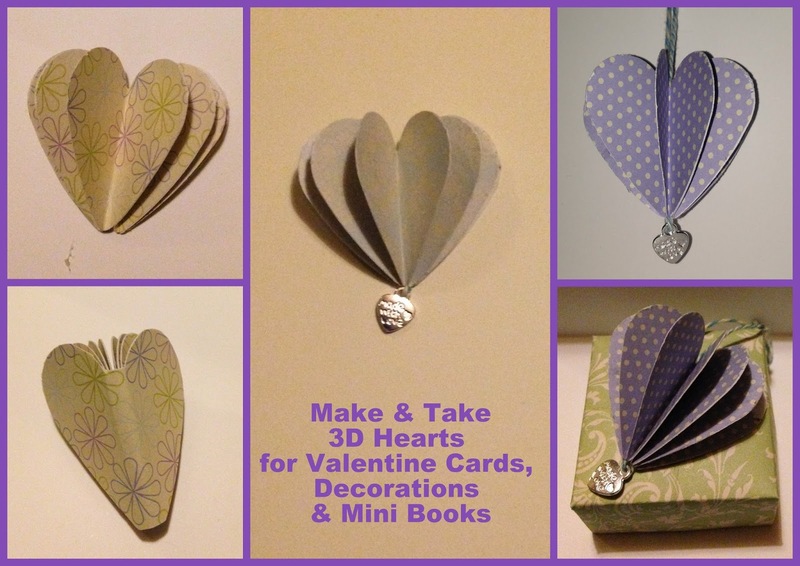 They are 3D Paper Hearts. 3. Hanging Heart & Charm in an origami box.